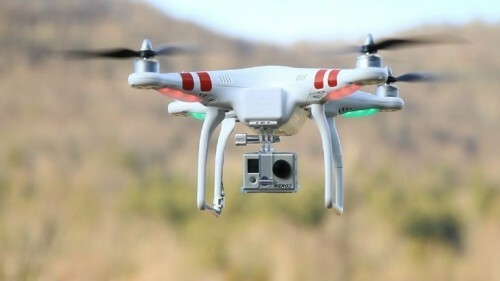 Unmanned flying aircraft, or Drones, are becoming more and more popular in both personal and commercial use, and their use is expected only to increase. This raises the question, how do you insure your drone? And, what sort of claims can be filed over drones? Claims range from coverage for damage or loss to the drone itself to liability coverage if your drone causes damage to another person or another person’s property. The Academy of Model Aeronautics will provide a membership insurance policy for minimal annual cost for general liability in case you crash your drone and are sued. Some umbrella policies can cover privacy claims, as long as there is no purposeful invasion of privacy. Again, it is best to contact your insurance agent to find out more. If you use your drone for commercial purposes, such as real estate, photography, delivery, or land surveying, you will need to obtain a commercial insurance policy to cover this use. It’s important to remember that while the FAA is loosening the regulations on drone use, they still have some restrictions that you will need to follow, including drone registration. Follow this link to see the FAA drone registration requirements. Also, remember that they can only be flown up to 400ft above the ground. Make sure to keep up with any changes regarding the rules, and always fly responsibly!